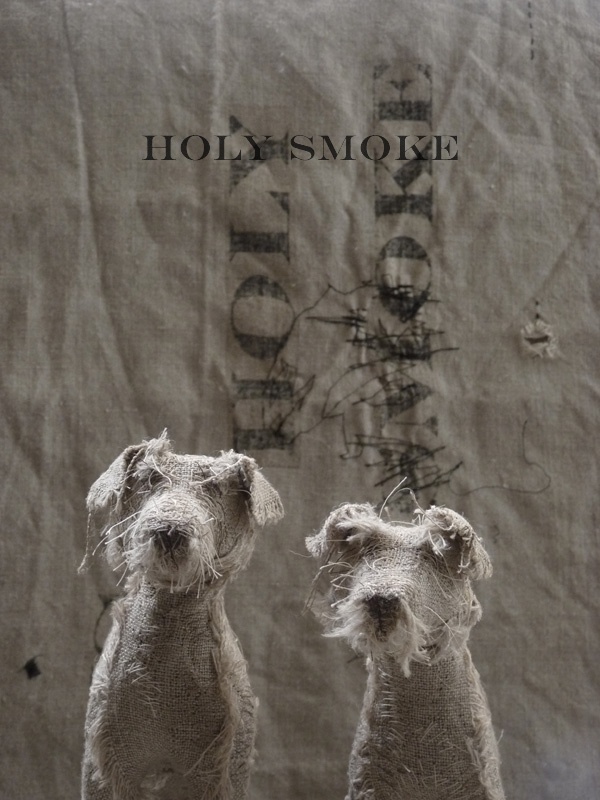 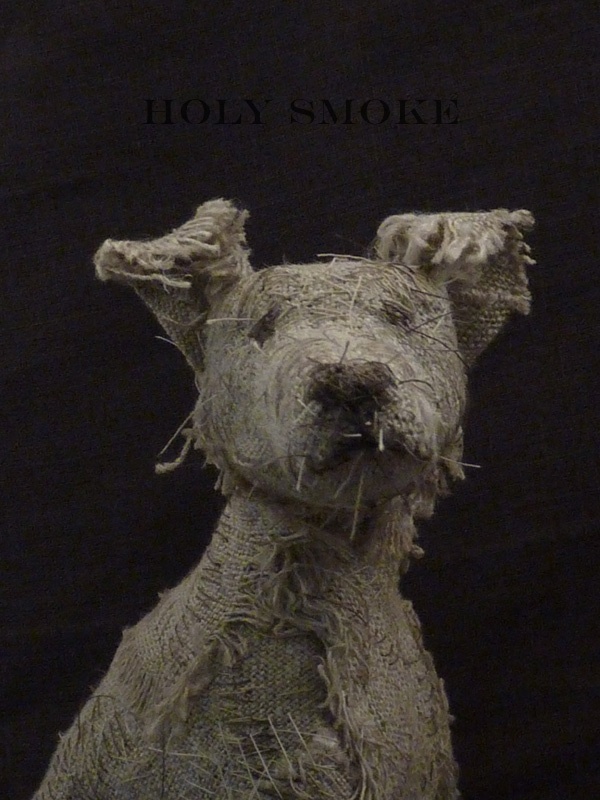 HOLY SMOKE offers a collection of handmade animals and wire sculptures. 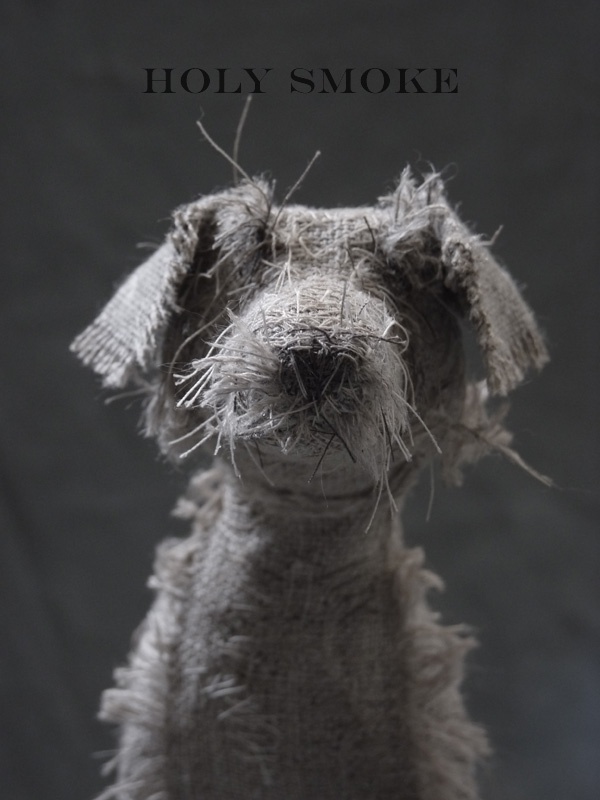 Using natural linen and vintage textiles the animals are drawn with hand stitching to convey expression and character. 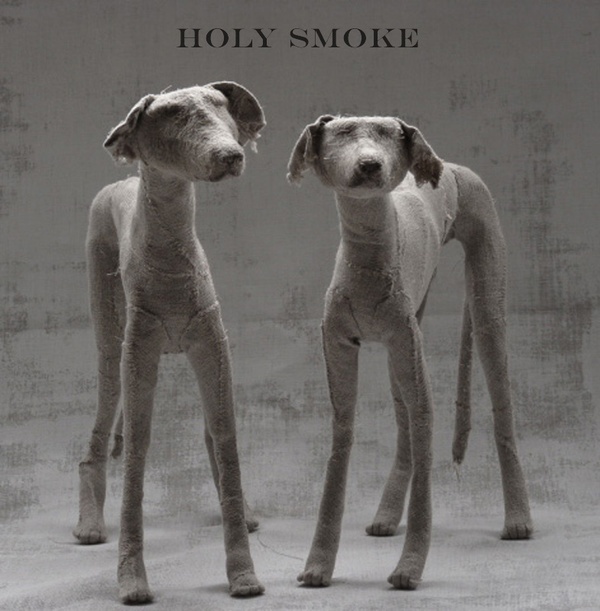 Please advise how to purchase the Holy Smoke linen animals? 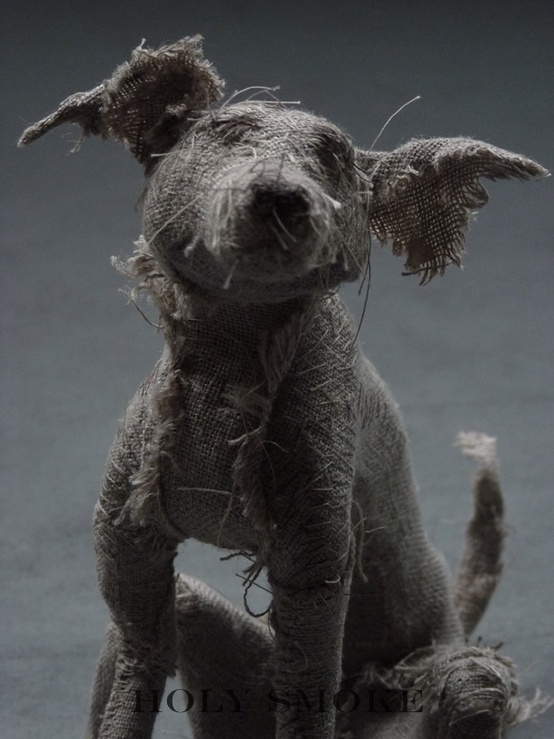 No, I don’t know where to buy them. 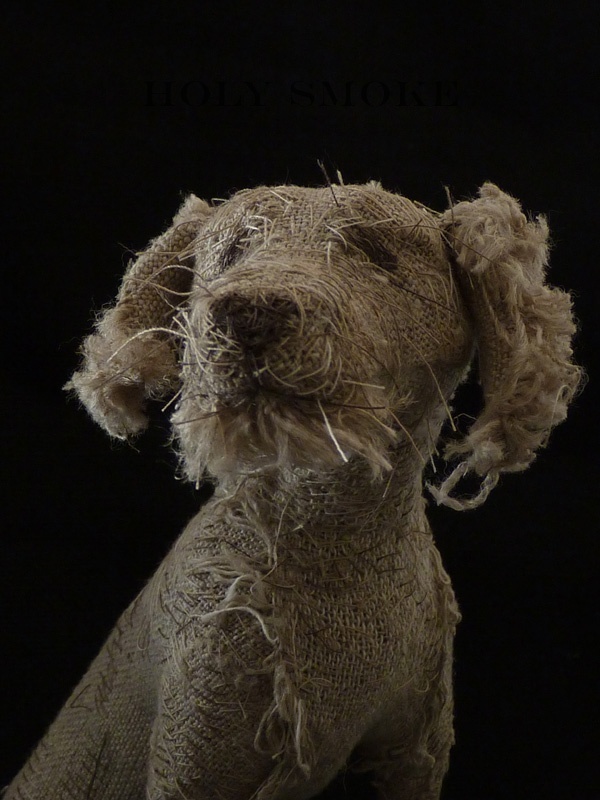 I’m sure you’ll find out by doing a search on Google.